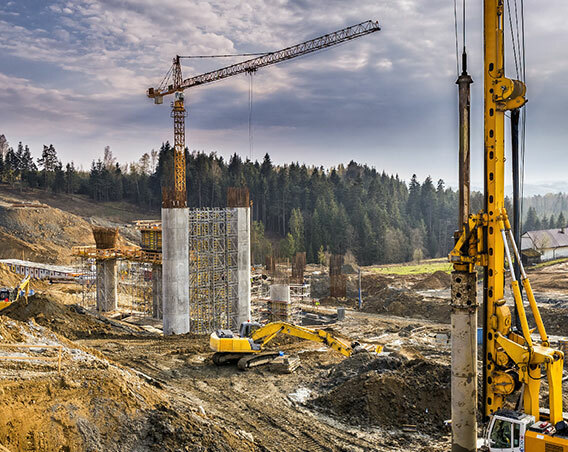 We provide a range of services to some of the biggest names in the local construction industry, including Maga, Nawaloka, ICC, Access, CHEC, and Sanken. 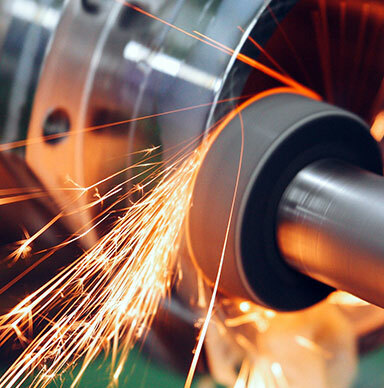 From hydraulic and mechanical repairs, to boring, FineFinish Engineering consistently offers numerous capabilities in fulfilling the specific requirements of a diverse list of construction companies. 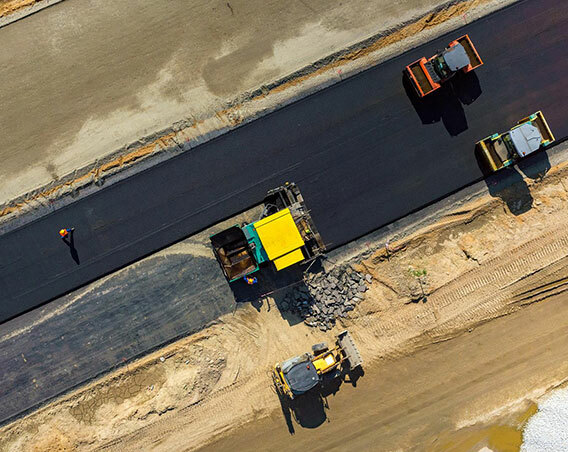 We handle all type of heavy equipment maintenance & repair, even on-site. 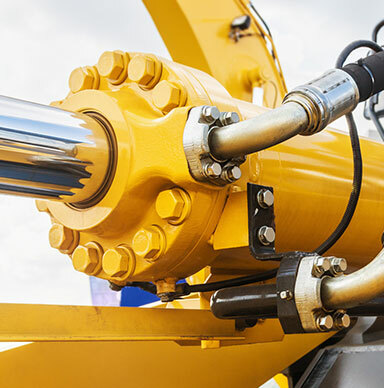 We specialize in production of hydraulic cylinders and associated repairs, as well as all types of hydraulic seal kit replacements. 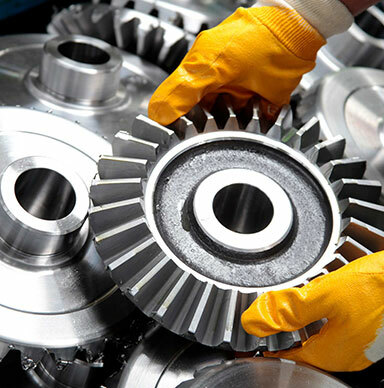 We offer hydraulic piston machining & gear wheel manufacture and repair. We’ve worked in numerous ways with Maga, over the years, and provided services such as line boring. We take much pride in our provision of services to the China Harbour Engineering Company (CHEC), a subsidiary of China Communications Construction Company Ltd (CCCC), in constructing the prestigious..
FineFinish Engineering has worked closely with China Metallurgical Group Corporation (MCC) on a long list of iconic projects and dealt with everything from hydraulic to mechanical repairs.